Massive thanks to everyone who joined us this friday at the book club - one of the best ones yet if we do say so ourselves! Great music & Fun times with @Max Essa, @Steve Kotey, @Jonathan Moore & @Jay Karim. Some photos will be on their way shortly. 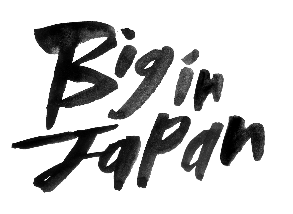 Next Big in Japan monthly installment is a AOR DISCO special once again in the Book Club basement!! 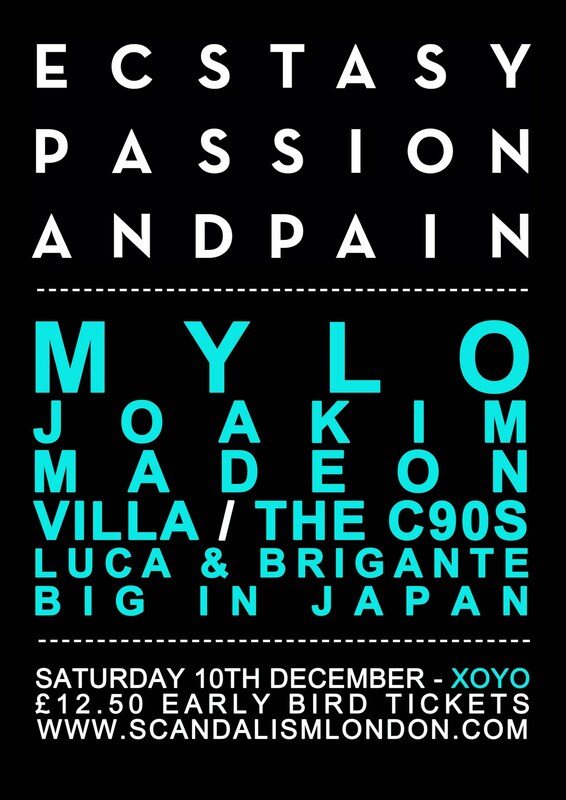 We are stoked to announce that the BIJ will be representing at the Mylo and Scandalism party at XOYO on the 10th Dec with friends new and old - its sure to be a big one! 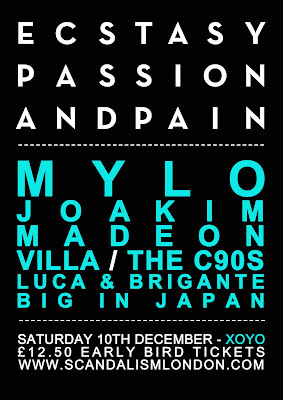 We recommend you get your tickets early as this one will sell out fast. This saturday we salute the Electrifying Mojo with a Halloween Detroit House Party Special. Will the members of the Midnight Funk Association please rise! Get ready to Make Waves & Flash Your Lights..and in your bedrooms get ready to smoke! New tasty remix from the D MAN! 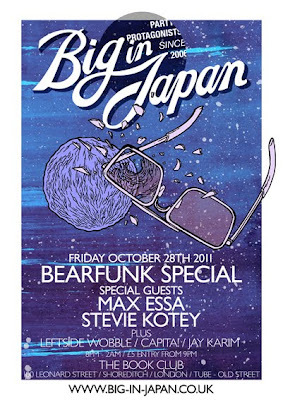 Go listen..
BIJ OCTOBER PARTY - BEARFUNK SPESH!! Derrick May on meeting the Electrifying Mojo. Thanks to all those that came and made the party on friday - was a belter! 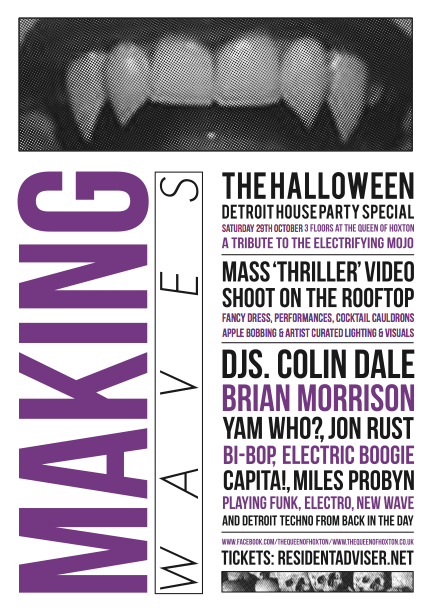 Next up we are involved with this crazy Halloween party which is a Tribute to Detroit Radio legend The Electrifying Mojo and alongside the heavy line up we have organised a Mass Thriller Video shoot in partnership with the Shoreditch based dance company Frame. Should be amazing! On top of this we have Hair and Make up artists on site as well as a venue transformation that will scare you shitless - Well thats the aim anyway! 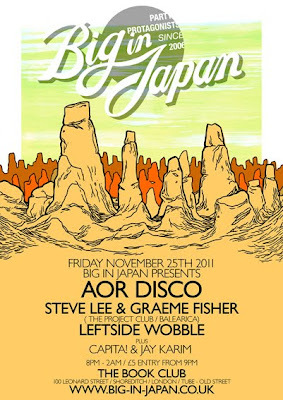 Looking forward to playing some early 80's Electro-Funk bombs on the ground floor!